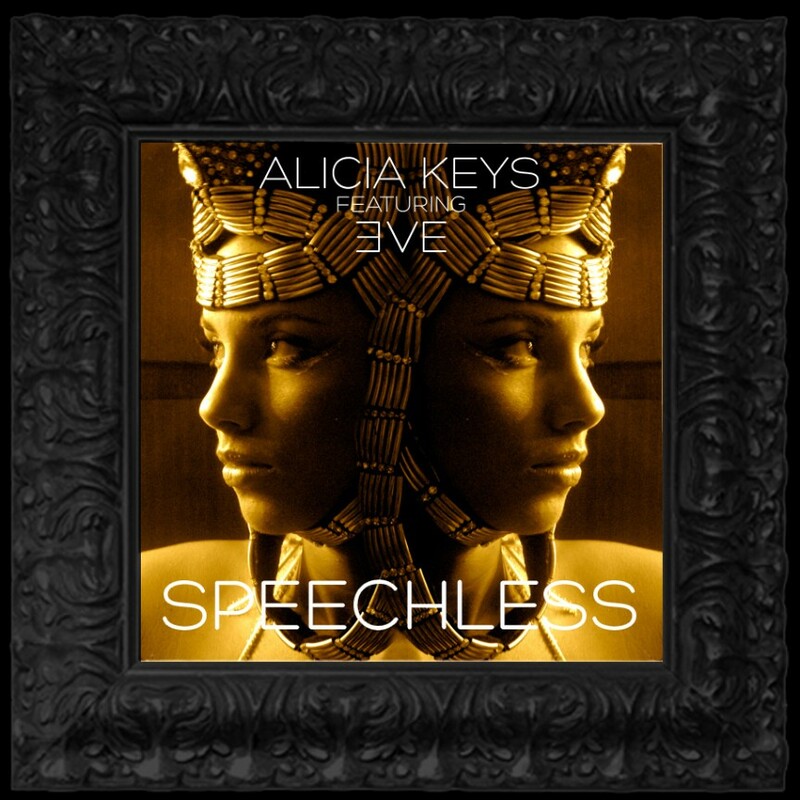 Eve and Alicia Keys "Speechless"
Alica Keys is back with a late Christmas present in the form of a new song entitled Speechless. The song also features rapper Eve and is lifted from the upcoming Swizz Beatz release, Monster Mondays. The song has an old school vibe and a simple, laid back feel that Alicia mirrors with a breezy vocal delivery. It's also good to hear Eve back on the scene, reminding the world how rap can sound poetic and beautiful when its telling a story. Visit the Monster Monday album site here, where you can get other free tracks from the album.